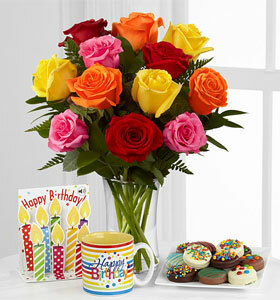 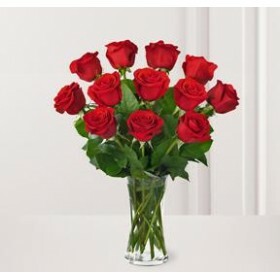 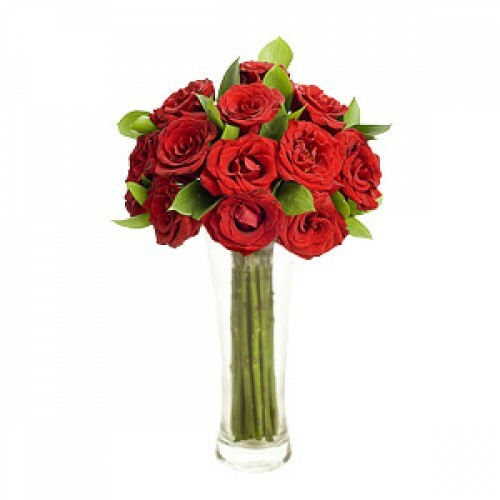 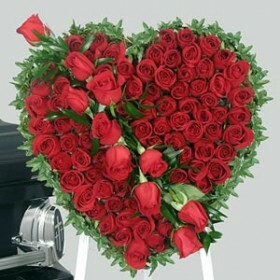 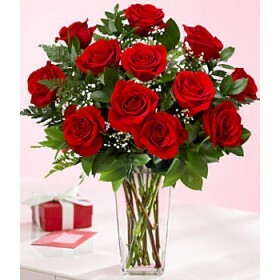 12 loose available bright red roses with a vase. 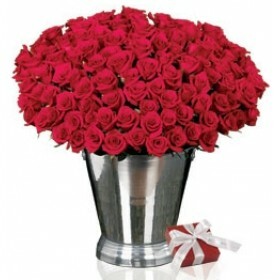 Available in all season; largest size in Bangladesh.. 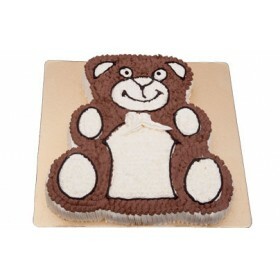 Vanilla teddy bear cake from CFC is designed for children.Order this cake for kids,family or friends..